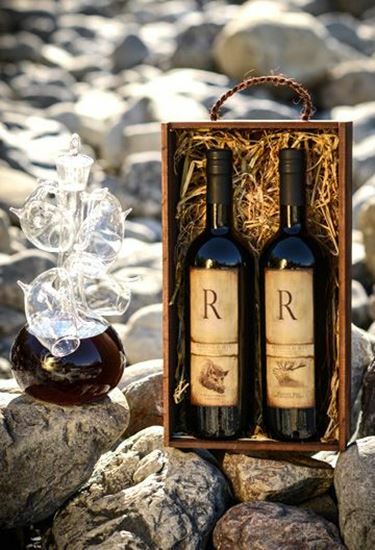 Choose two of our fine Ports to match with this stunning reinforced decanter set. 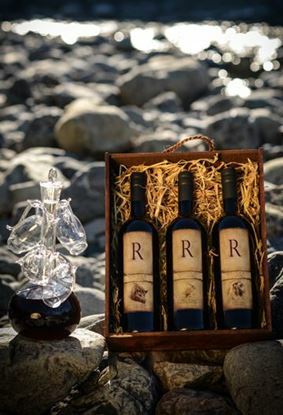 Our stunning hand blown port decanter comes with four port sippers that hang from the neck of the decanter. The sippers intensify the flavour of the port as you sip from the straw excluding air and slightly decreasing the sweetness of the port. Choose two of our fine Ports to match with this reinforced decanter set. Choose three of our fine Ports to match with this stunning reinforced decanter set. 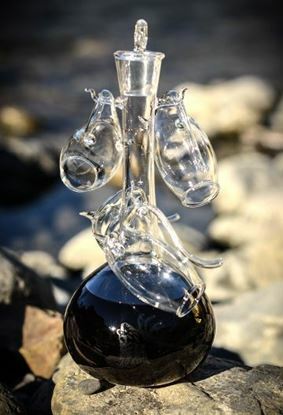 This stunning hand blown port decanter comes with 4 port sippers that hang from the neck of the decanter.